A Chinese state-owned conglomerate will become Canada's Ivanhoe Mines’ (TSX:IVN) biggest shareholder after billionaire Robert Friedland’s company agreed to sell a 20% stake for about $560 million (Cdn$723m). 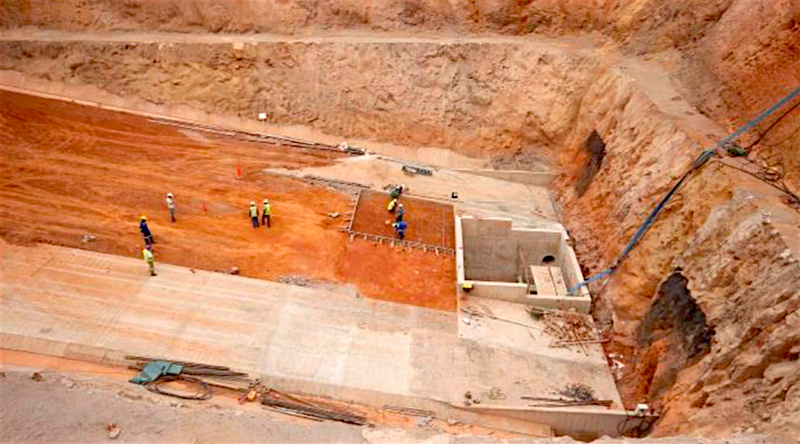 Under the deal, CITIC Metal will also make a $100 million loan facility available to the Canadian listed company, which said it would use the proceeds to advance its projects in southern Africa, including Ivanhoe’s flagship Kamoa-Kakula project in the Democratic Republic of Congo – considered the most significant copper discovery in decades. Ivanhoe will use the proceeds to advance its projects in southern Africa, including the Kamoa-Kakula copper deposit in DRC, which is developing in partnership with another Chinese firm — Zijin Mining. Another Chinese firm, Zijin Mining Group — which acquired a 9.9% stake in Ivanhoe Mines in 2015 through a wholly-owned subsidiary — will now be entitled to exercise its existing anti-dilution rights through a concurrent private placement, which could result in additional proceeds of Cdn$78 million (about $60 million) if exercised in full, the parties said. Once Chinese regulators clear the transaction, CITIC will have the right to appoint two directors to an enlarged board. One of them is expected to be Sun Yufeng, president of CITIC Metal Group, who will become Ivanhoe’s co-chairman alongside Friedland.